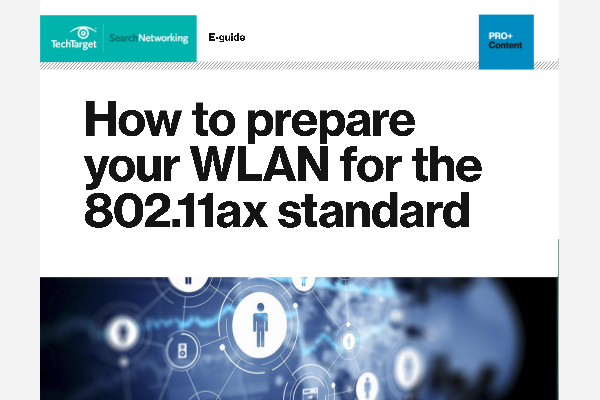 Currently planned for release in 2019, the 802.11ax standard offers 10 Gbps speeds –up to 40% faster than Wave 2 802.11ac. Find out how this will be a game changer, and why anyone with skin in the game should start educating themselves now. Packet Order Correction (POC) is a technique for dealing with out-of-order packet delivery. POC works by resequencing packets on the far end of a wide area network ( WAN) link on the fly to avoid retransmission when packets arrive out of order. How does a WAN-cloud exchange work? How do I choose between SD-WAN, DMVPN and IPsec tunnels? What do I need to do to create successful hybrid WANs? Are MPLS network deployments in decline?